After witnessing the aftermath of a 1969 oil spill in California, U.S. Senator Gaylord Nelson conceived the idea of promoting environmental protection by organizing “teach-ins,” or information centers, on college campuses. 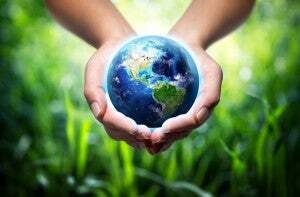 From that start, grassroots efforts enabled April 22nd, 1970 to be designated as the first Earth Day in the U.S. In 1990, Earth day went global. This holiday not only celebrates the beauty of our planet, but also rekindles air and water pollution awareness and promotes worldwide environmental protection. 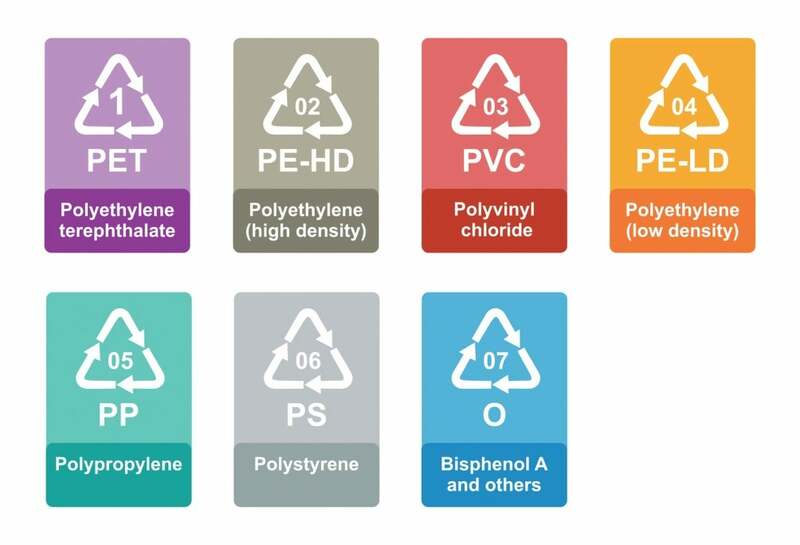 And you can use the chart below to identify plastic codes. Go Paperless: Enroll in online statements for bill payments, and while you are at it opt out of prescreened credit card offers and unsubscribe from junk mail lists. Save and Replace Lights: During the winter, as much as 10% of energy can be saved on heating by opening blinds and letting sunlight in. Additionally, replace your incandescent bulbs with LED or CFL bulbs as these use 75% less energy and last 10 to 25 times longer. Also remind your family to turn off the lights when leaving the room. Ditch Disposable: The U.S. used about 50 billion plastic water bottles last year, but only 12 billion were recycled. In addition, coffee drinkers used 25 billion Styrofoam cups per year. Ditch water bottles and coffee cups and instead drink from a BPA-free plastic water bottle or thermos. Tote Canvas: When grocery shopping, use canvas totes to carry your food. The occasional use of plastic bags for groceries can be okay; just make sure to reuse them as trash bags around your home. Fix Leaks: Do you hear any drips around the house or notice a spike in your water bill? Even the smallest leaks can lead to a big waste of water. In fact, a leaky faucet with one drip per second can account for 3,000 gallons of wasted water per year. A leaky toilet can waste as much as 200 gallons of water every day. Fix these leaks to save money and water. Unplug Devices: Did you know that electronics consume power even when they’re turned off? This is called phantom loading. While the energy drawn is trivial, it adds up over time. Save energy (and on energy bills) by unplugging unused chargers and appliances. Choose Showers: Did you know a bath typically uses three times more water than a shower? A bath can use up to 70 gallons of water, whereas a five-minute shower uses 10 to 25 gallons. Use a shower radio to time your showers to three songs—rock ballads don’t count! By honoring Earth day through these small changes around your home, your family can make a positive impact on the world. What does your family do to be eco-friendly? Share your green ideas on the S.O.S® Facebook page or tweet it with the #SOSWhoKnew hashtag. Don’t forget to like and follow us on Facebook, Twitter and Pinterest, too! Extremely interesting post with a lot of useful information. 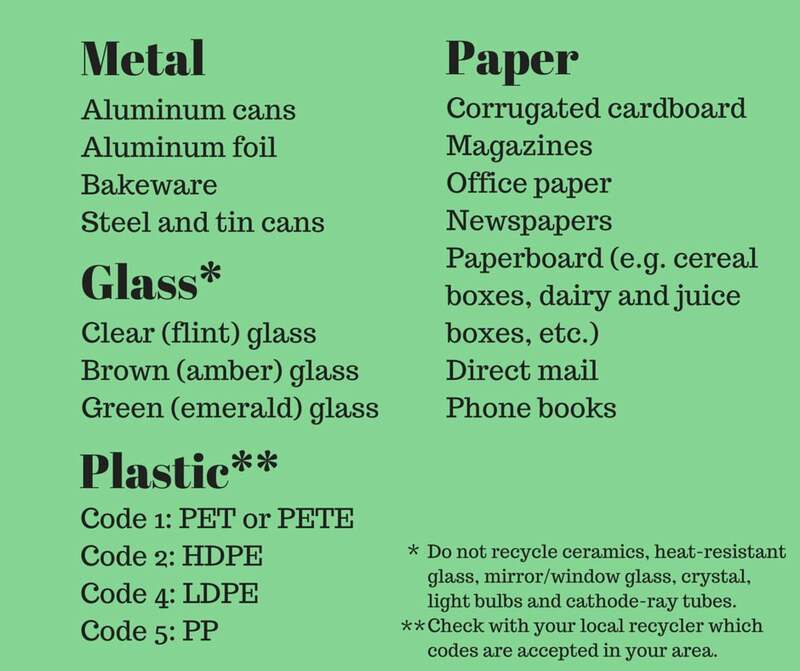 There is so much to learn about the recycling process, but I want to start reducing the waste at home and especially to minimize the food waste!